Today only. 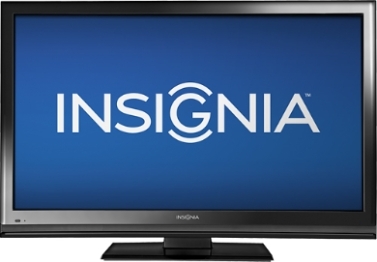 Best Buy has an Insignia 32in LED 720p 60Hz HDTV Sale Priced for $99.99 with Free Shipping. 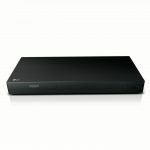 Or buy online, pickup in your local store. Rated 4.5 out of 5 stars.